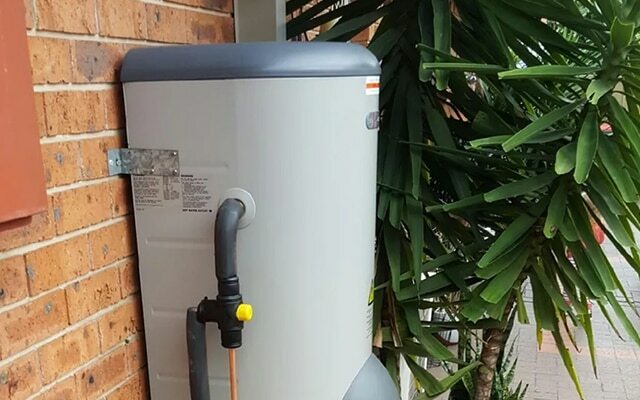 Our mission is to provide you with the best quality solution for all your hot water needs. We strive to provide superior service for all hot water systems - electric, gas or solar - and do so with the best prices around. We can quote on hot water system repairs and provide same day service for emergency hot water heaters.